Are you taking care of a child with a disability? We can help. You could qualify for financial benefits as an In-Home Supportive Services (IHSS) provider. 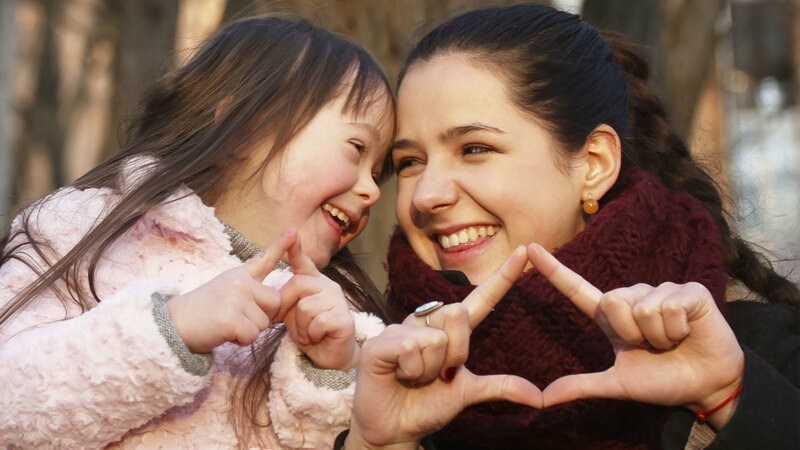 In-Home Supportive Services (IHSS) is a California government program that provides economic support for in-home caretakers of children with developmental disabilities, such as Autism and Down Syndrome. An IHSS provider may receive an hourly wage to observe and monitor a disabled child when he or she needs 24-hour supervision and can continue to safely stay at home. If you are a California resident and receive Medi-Cal benefits, you may be eligible for IHSS. Eligibility is assessed with an evaluation regarding whether your child needs the services it provides to stay safely in your own home as an alternative to out-of-home placement. To qualify for IHSS, you must complete an IHSS application and provide many pieces of documentation that will need to be submitted accurately. Gather all documentation to prove your child needs assistance, and fill out the application form. Once IHSS receives your application, a caseworker will be assigned to conduct a needs assessment of your home and your child’s physical and mental capacity in order to determine what he or she can and cannot do. After the needs assessment, the IHSS caseworker will contact you and let you know if you have been approved or denied the service. To find out more about In-Home Supportive Services (IHSS), contact the California Department of Social Services at (800) 952-5253. CDSS supports programs that serve more than eight million people across California, including IHSS.